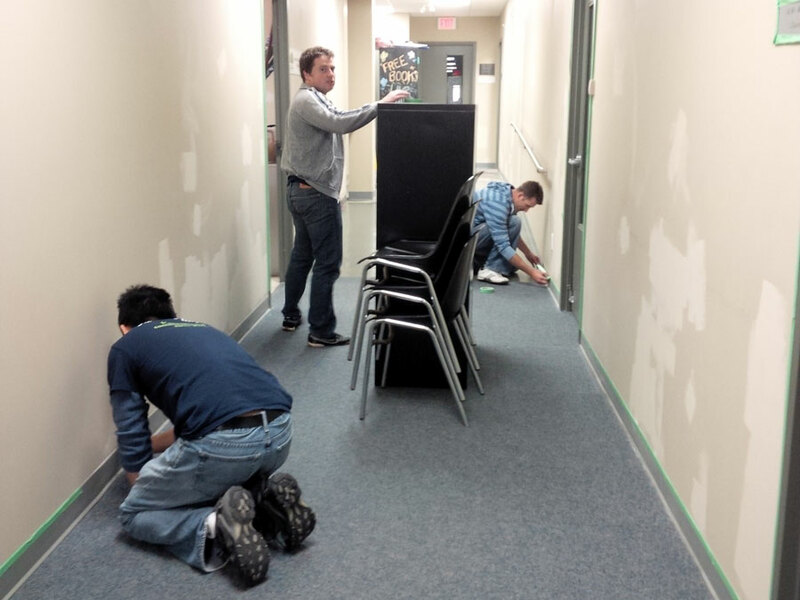 Deloitte Volunteers impact Heartwood House again! 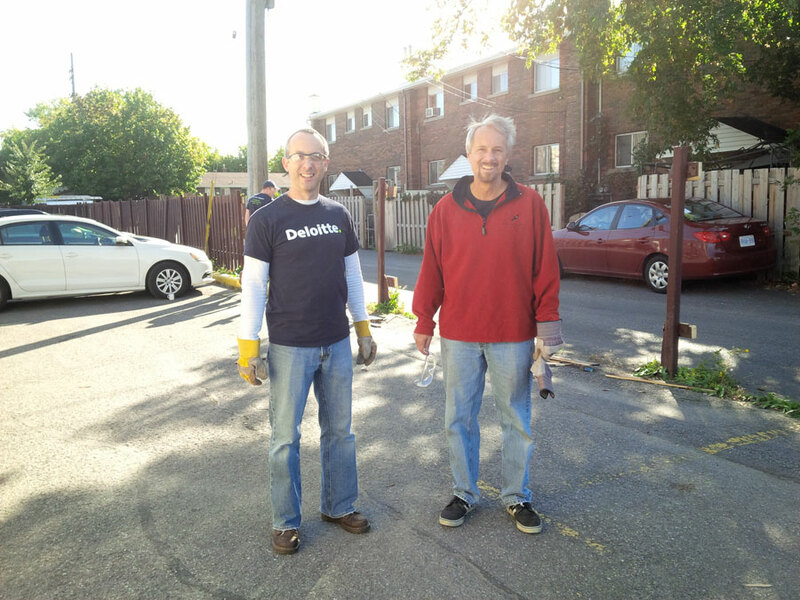 Twenty Deloitte volunteers were out in awesome force again this year to help Heartwood House with a variety of projects on their annual Impact Day. 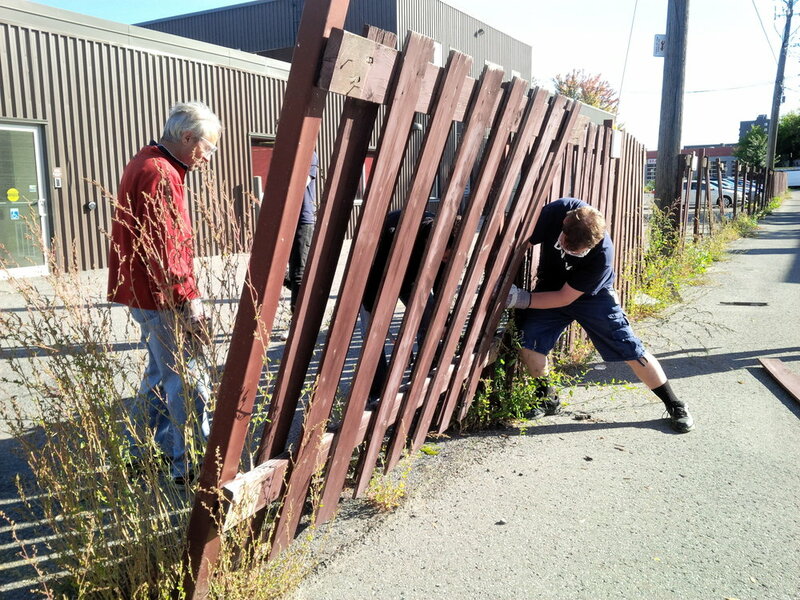 On Friday October 2nd, in their traditional efficient fashion, they brought down a fence in our back parking lot which will increase our parking area, painted the halls on the main and upper levels, and counted every item for the Unclaimed Items Sale. They are fantastic volunteers and Heartwood is very grateful for the gift of their time and efforts to help us keep our House in fine shape each year!